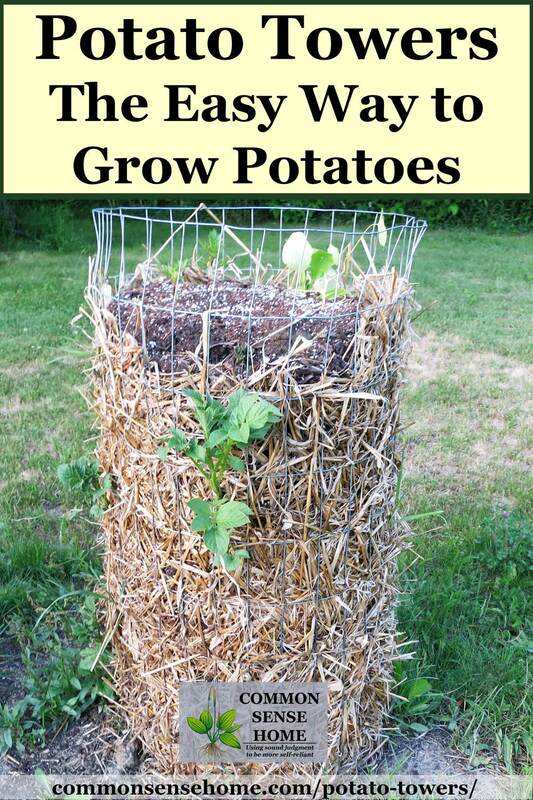 Planting potatoes in potato towers with straw and soil is an excellent alternative growing option to avoid having to dig up your potatoes (and risk injuring the potatoes in the process). This modified raised bed method also helps to save garden space, making it a great choice for small gardens. 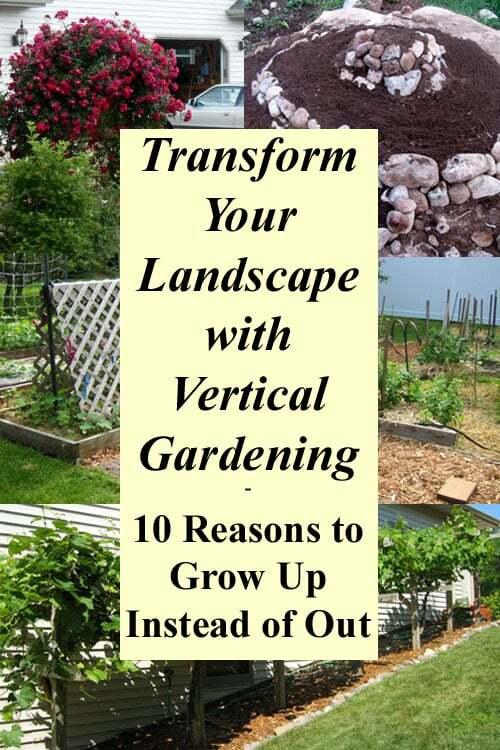 Small gardens have seen big growth in recent years. From rooftop gardens to urban homesteads, people are taking back the control of their food supply by planting vegetable gardens in front yards, backyards, patios and anywhere else they have a little space – even kitchen counters. Through creative gardening techniques, people are growing enough food in a small vegetable garden to sustain their families, producing high yields in small spaces. 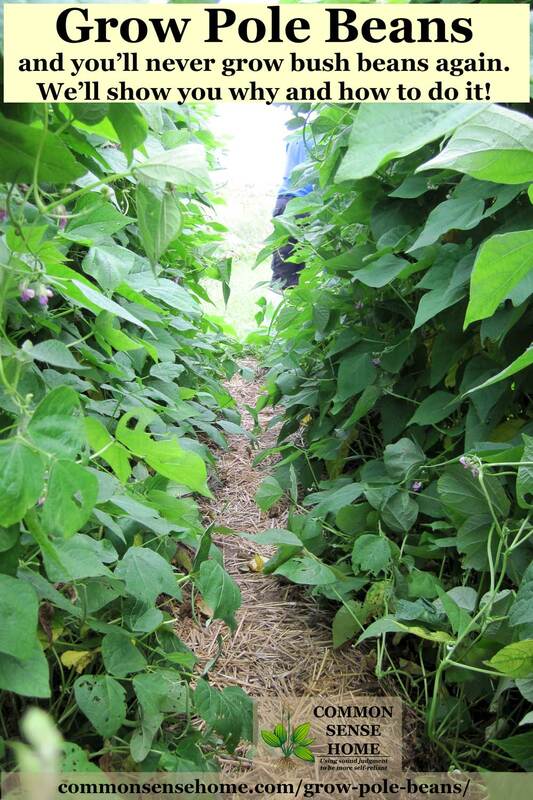 Some even have enough left over to sell and generate an income on less than 1/10 of an acre. 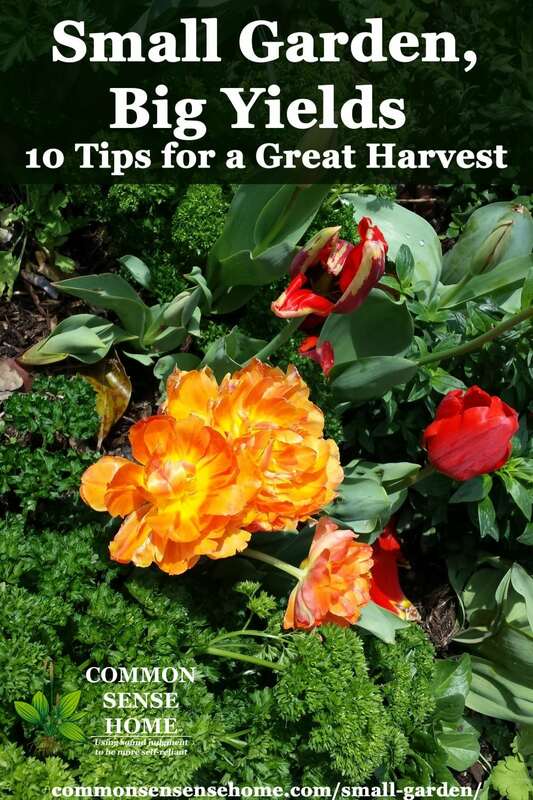 If you are like me, you don’t have the luxury of living on a farm or owning acreage, but that shouldn’t stop you from growing your own food. Often when people start talking about integrating a garden or other food crops into the landscape, the design ideas still tend to focus on two dimensional diagrams. 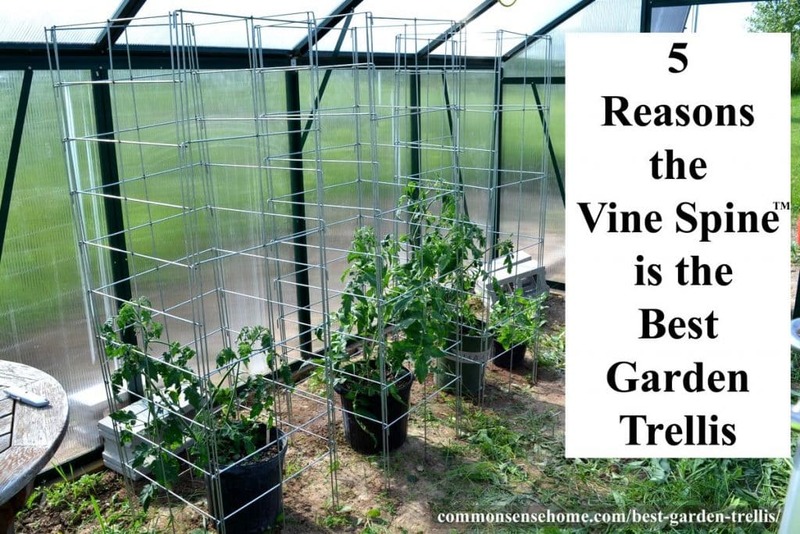 How many fruit or veggie plants can I fit per square foot? While there's nothing wrong with this per se, it means you're missing out on some great opportunities to optimize growing space you might not even realize that you have.